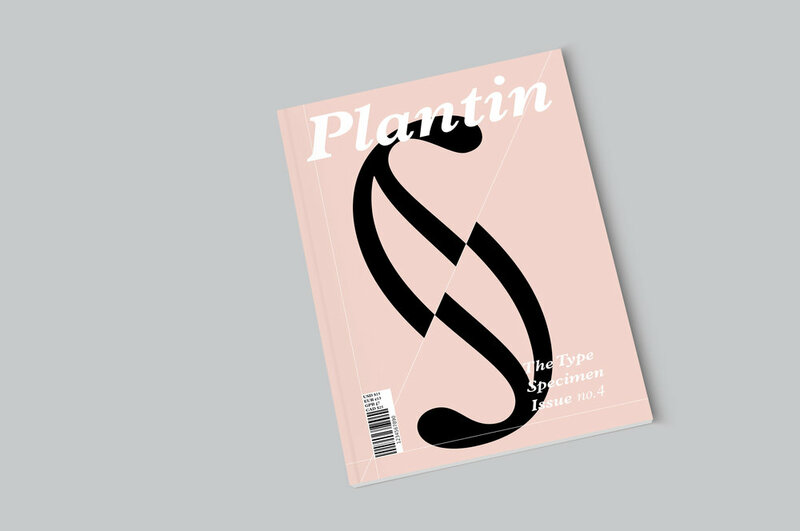 Because the typeface, Plantin was originally created for printed material like books and magazines, the layout is made to look more editorial. The thin, diagonal lines add dynamism and contrast to the thicker strokes of the letterforms. The compositions are playful and varied, helping to sell the type family with all the different ways it could look and feel. Along with the magazine, comes an additional poster.